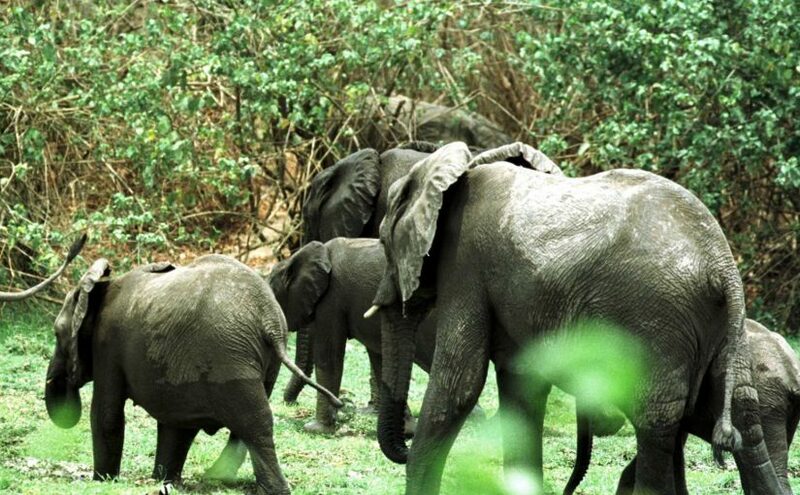 The Mozambican government expects to import 7,000 wild animals from neighbouring countries into national parks and reserves by 2019, a source of the National Administration of Conservation Areas (ANAC) has told Lusa. ANAC Acting Director of Conservation and Community Development Services Armindo Aramani said that the total number of wild animals moved from neighbouring countries since the repopulation of Mozambique’s parks and nature reserves began in 2001 will next year stand at about 15,000. “We have parks and reserves that are eligible for restocking,” Aramani said, citing Gorongosa, Limpopo, Zinave, Banhine, Gilé Reserve and Maputo Special Reserve as suitable. Aramani did not specify the number of animals, both translocated and native, that will be living in the parks and reserves of Mozambique after 2019, but the latest census of the animal population, released in 2014, estimated the existence of more than 10,000 elephants and 18,000 buffalo. In regions with dense vegetation, the priority has been the transfer of large animals. In areas with herbivore overpopulation, the wildlife services place carnivores to restore the ecological balance. “The presence of a large number of herbivores requires a balancing placement of carnivores: that is why we recently placed 24 lions in the Marromeu complex’s ‘Coutada 16′” he explained. After 2019, the focus will be on internal translocation, moving animals within Mozambican parks. Aramani notes that restocking is necessary because the animal population was drastically reduced after independence by war, poaching and fragmentation of habitats. One of the main victims was the elephant, coveted for its tusks. “Figures indicate that in 1972, during the colonial period, we had 52,000 elephants, but a 2008 census indicated that the elephant population fell to 24,000 and to 10,480 in 2014,” Aramani said. In March, Carlos Lopes, director of ANAC’s Protection and Inspection services, said that Mozambique is losing elephants “at a rate that, if not radically altered, will lead to the extinction or at least the unsustainability of populations”. Poaching and lack of resources for monitoring and combating wildlife crime are among the main problems, he said. With the ANAC preparing to carry out the country’s third elephant census, this year looks set to be decisive in the diagnosis of the species’ future in Mozambique.